healthy options – Jonez, Where We Going? I’m always in need of a sweet snack, as I get older I try (Keyword) to look towards something on the healthier side. 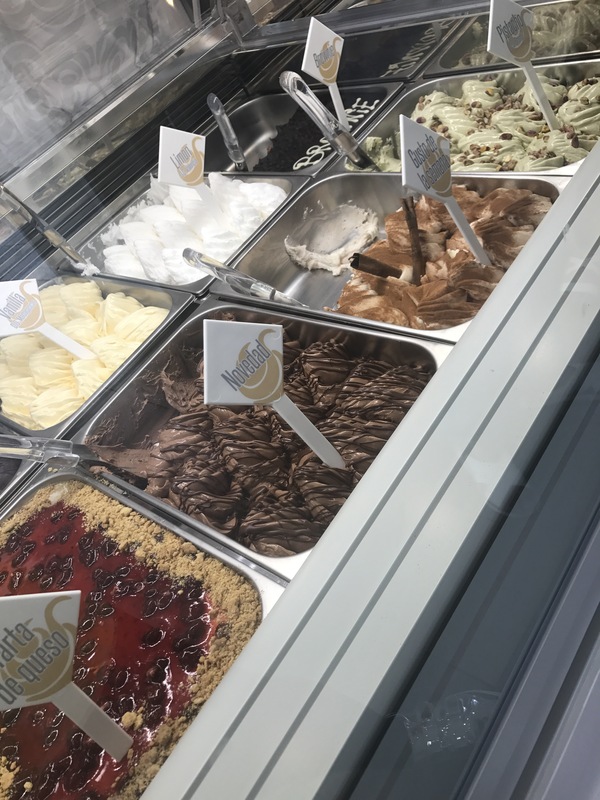 Gelato is usually my go to treat, especially when I’m traveling out of the country. 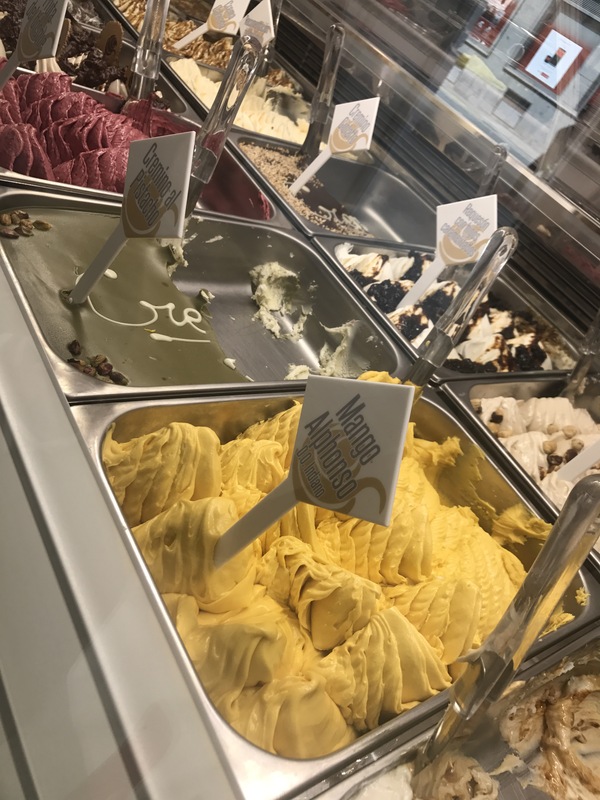 While in Spain, during one of the hottest summers, gelato, was definitely the move. Giolatto was within walking distance from my hotel, so the second I passed I knew I would be having a solo date there. Sure enough after a day of sun, fun and shopping, I made my way into the shoppe. 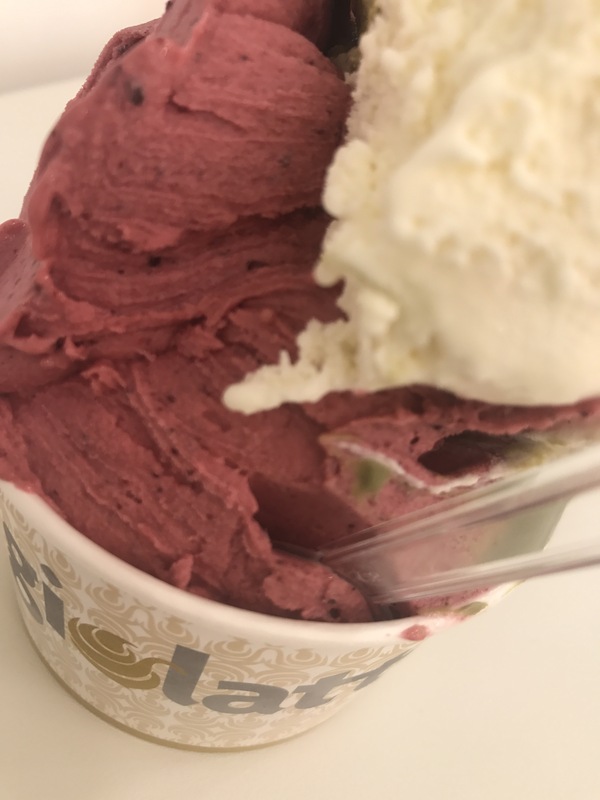 There was such a selection of fresh gelato to choose from, I settled with Raspberry and Creme of Pistachio and I wasn’t disappointed! It was Delicious! When you’re traveling what is one sweet snack that’s a must?